Are you interested in connecting with authors? Hi. I’m Amy Vansant. That’s me drinking a bloody Mary on the left. Why? Because I was spending all my time testing out promotion sites, trying to find editors, trying to find cover artists, trying to think of new ways to promote my books… when I SHOULD HAVE BEEN WRITING. 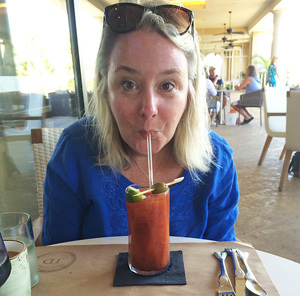 You’d want a bloody Mary, too. My editing is probably wrong here. Is “Bloody Mary” capitalized? Just the “Mary?” Grr. Looking forward to working with all of you! Any any questions along the way, just email me at amy@amyvansant.com! 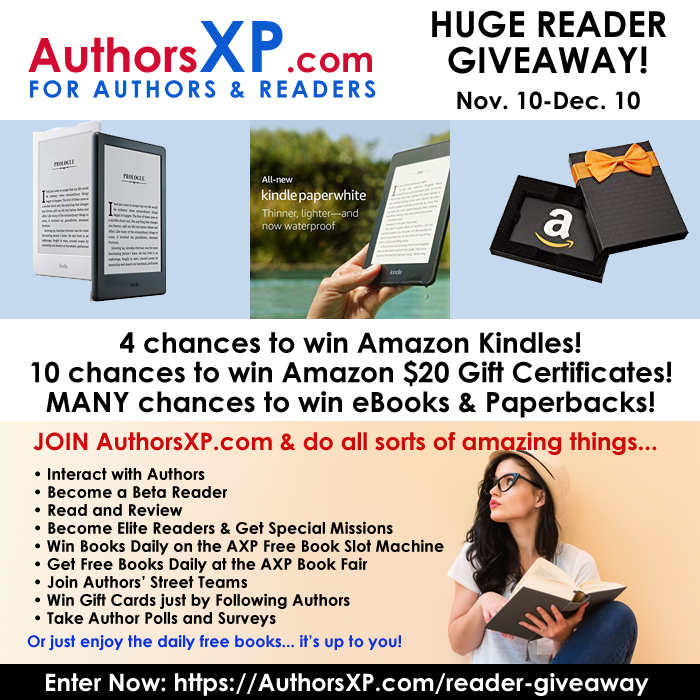 This entry was posted in AuthorsXP and tagged November 2018. Bookmark the permalink.